A true award winning best bitter with universal appeal. 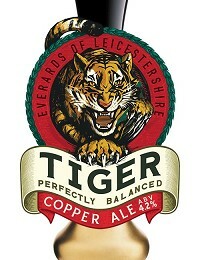 Tiger Best Bitter is a classic example of getting the perfect balance between sweetness and bitterness. 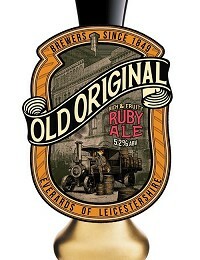 Crystal malt gives the beer its rounded toffee character. 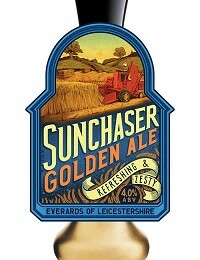 Sunchaser Blonde is a thirst-quenching beer made in the style of a continental lager. Hence you will find subtle fruit flavours and a little sweetness within. 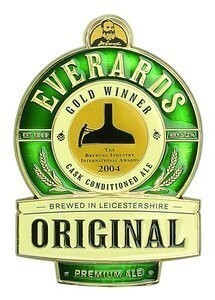 Sunchaser Blonde Extra Cold is available in Everards pubs. Served at two degrees below cellar temperature, this refreshing ale appeals to lager drinkers who are used to their products being served at cooler temperatures as well as real ale drinkers looking for something a little different.